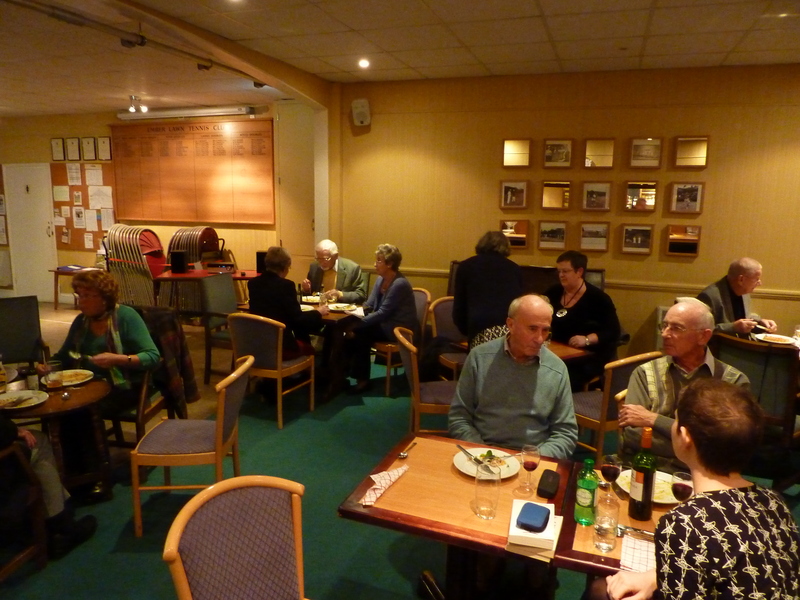 On Saturday Ember hosted a hardy band of bowlers who braved the cold to come down to the clubhouse to listen to music, eat, drink and have a good chat to see what everybody had been up to during the closed season. A great night! Thanks especially to the members who cooked, organised, manned the bar, washed up, dished out the food and drove out to the takeaway for a lovely Indian curry!